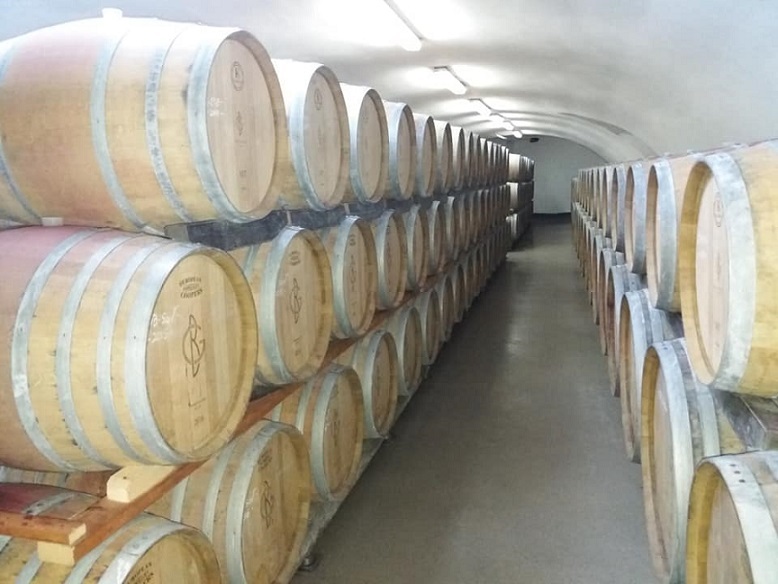 The Wine Princess - Păuliş Wine Cellars were founded in 1999 by dr. Balla Geza, a lecturer, expert in wine tasting and author of many specialized publications, his desire was to restore the prestige of the Minis vineyard. Miniş - Măderat Vineyard is situated at 26 km from Arad city in Paulis Village at the basis of Zarand Mountains, surrounded by Mures River. It covers an area of 40 km, crossing the villages of Baraţca - Şiria - Mocrea–Şilindia. It has a cultivated area of 100 ha and the wine production capacity is 400 000 liters per year. 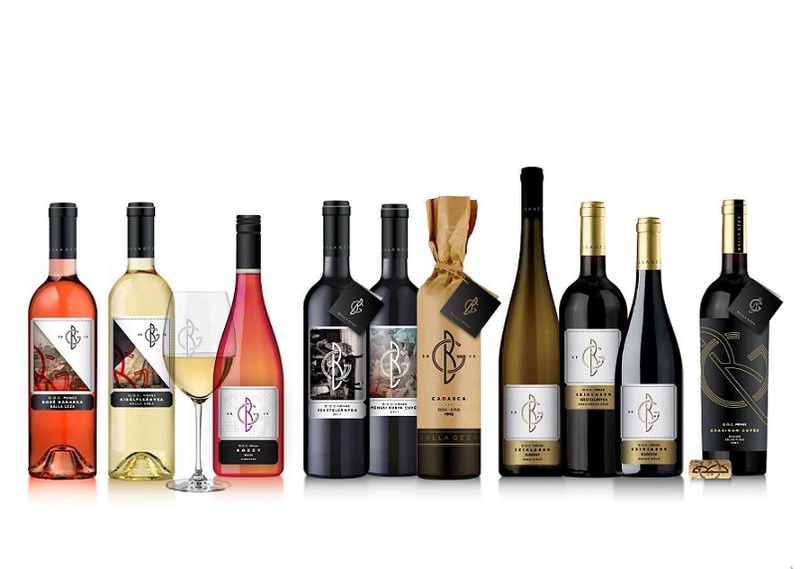 The Wine Princess Wine cellars are synonym with the name of Balla Geza, a vineyard expert who created a special wine in which he put all his passion and skills and won the title of "champion" in 2013 in Hungary at the "Grand Prix International Cadarca wine". Minis wine is a good companion for all the important moments in life it “. . .light the spark of love, give wings to the thoughts and arise the fire of friendship”, as Csavossy Gyorgy said. 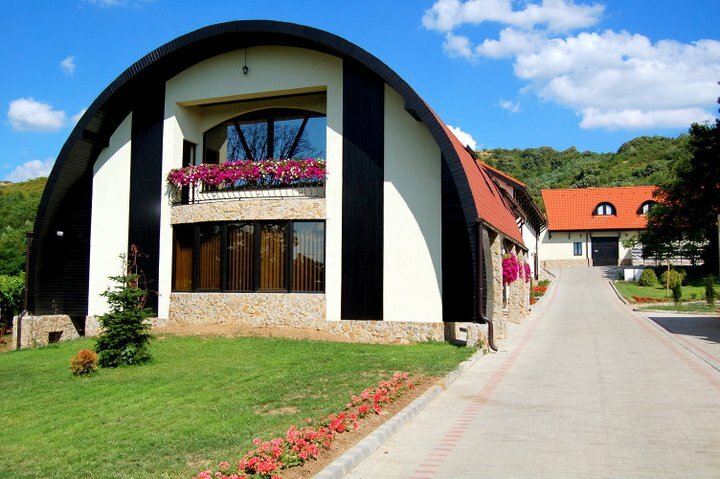 Red wine, produced from the Pinot Noir, Cabenet Sauvignon, Fetească Neagră and Cadarca varieties, is produced at Wine Princess Winery by classic vinification technologies. It is a noble wine that preserves the character of the former wine, favorite of the Habsburg imperial court, the famous red “Aszu” wine. 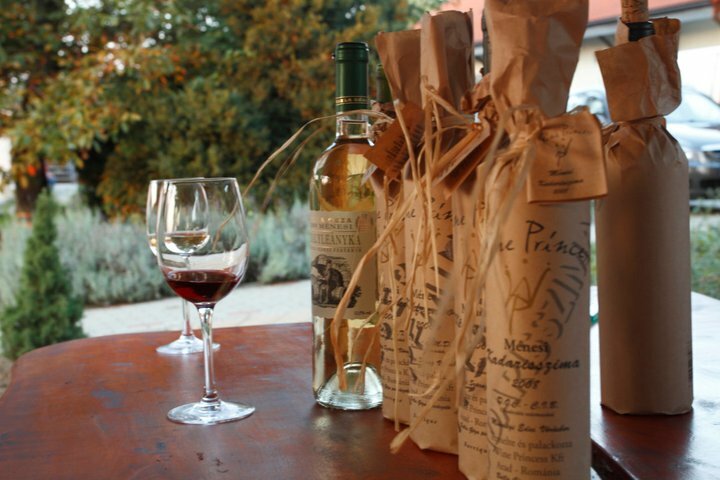 White wines produced from Mustoasa Maderat, Italian Riesling, Traminer, Pinor Gris, Sauvignon Blanc and Feteasca Regala varieties are obtained with modern technologies. Its fine aroma is reveal in fruity flavor. 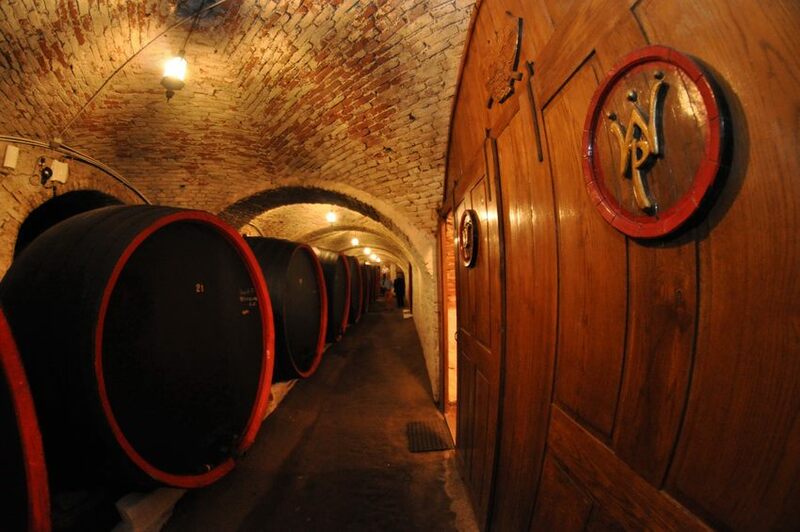 The Wine Princess wine cellars have a rich offer concerning the oenological tourism. 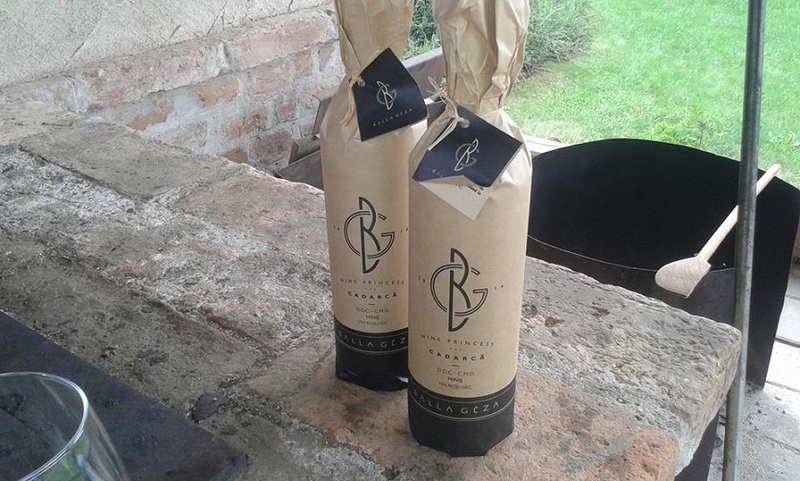 It offers wine tasting, accompanied by a traditional, carefully selected menu, but also provide the possibility of accommodation for those who want to relax in a natural setting, away from the city rush.